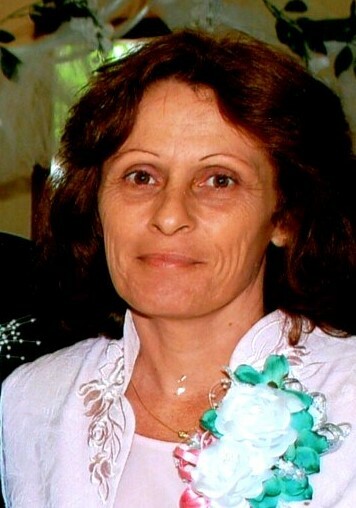 Cynthia “Cindy” Jean Trumbo, 57, passed away unexpectedly Sunday evening March 31, 2019 at her residence. She was born July 14, 1961 in Muncie, IN the daughter of Paul and Betty June (Fannin) Huston. She attended Monroe Central High School. Cindy met the love of her life, Tony, in 1982 and they were married February 9, 1985. She then had three daughters and was a stay at home mother. She dedicated her entire life to her husband, children, grandchildren and family and we will forever be grateful. She leaves to cherish her memory a loving husband, Tony; her mother, Betty June; three daughters, Alyssa Leigh McCammon (husband, Matt) of Coatesville, IN, Holly Michell Griffin (husband, Brad) of Muncie, IN and Chelsea Nicole Trumbo (significant other, Taylor Routh); two brothers, Randy A Huston (wife, Diane) of Parker City, IN and Ronnie W. Huston of Parker City, IN; six grandchildren, Alexis, Cienna, Kinley and Colt McCammon, Tessa and Everett Griffin; many nieces, nephews, cousins, aunts and uncles. She was preceded in death by her father; a brother, Michael Paul Huston; and father-in-law, Donald Trumbo.